Gold Brick Thieves Live at Black Ops in Fort Worth September 15th! AEROLIFESHOWS x Dallas Locals present BLACK OPS! 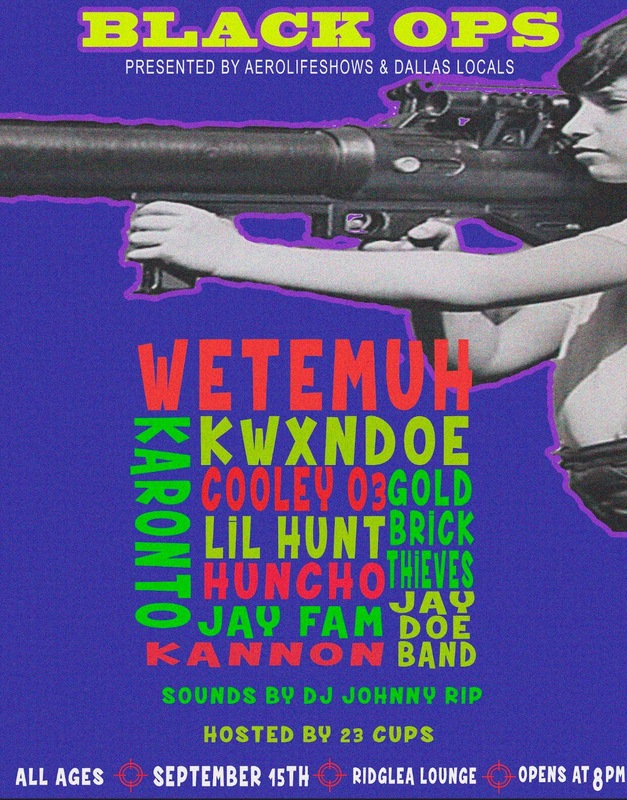 Headlined by Wetemuh, & KickDoe Kwxndoe!